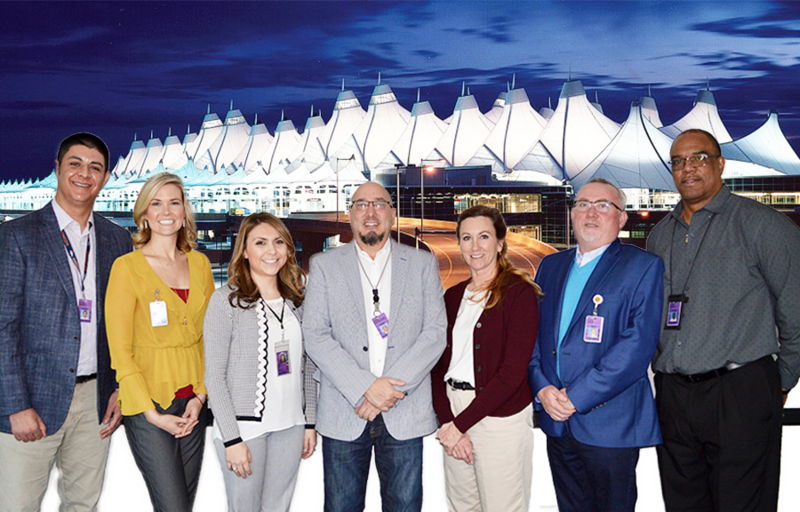 The Denver International Airport Concessionaires Association (DCA) is an organization whose membership consists of the concessionaires at Denver International Airport (DEN). The DCA continually works to identify and advocate for the common interests of all the concessionaires at DEN. The DCA works closely with the DEN Administration team to continually improve the overall concession program which, in turn, will improve the overall travel experience for all of DEN’s customers. The Denver Concessionaires Association Board members are elected by the member concessionaires. The Board prepares the agenda for regularly scheduled monthly meetings with the DEN Administration to identify, discuss and resolve matters affecting all concessionaires.